Keep reading to learn more about the outstanding members of the Honda Accord lineup—then visit the crew at your nearest Hampton Roads Honda Dealers location to take this award-winning car out for a test drive! 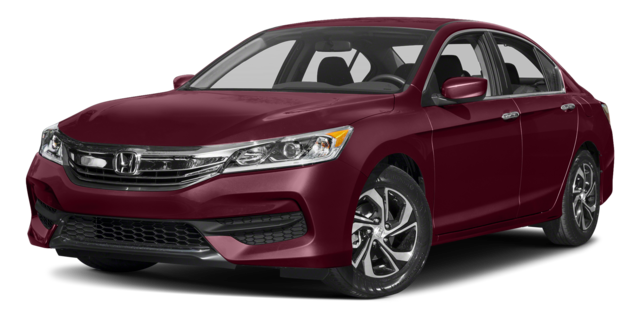 The Accord Sport Special Edition model, priced at $25,515 MSRP for 6MT models,* offers all of the standard features found onboard the Accord Sport trim and further delivers the same engine output and EPA-estimated fuel economy. In addition to the standard features offered for the Accord Sport, the Sport Special Edition adds amenities like leather-trimmed seats, heated front seats, red accent stitching, Special Edition badging, and more. 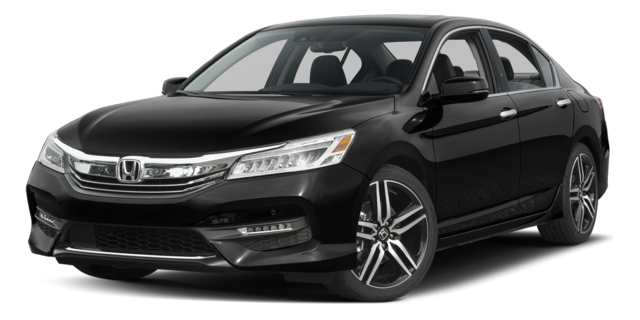 The next member of the lineup, the Accord EX, is priced at $25,830 MSRP for 6MT models. * This trim provides the same standard amenities and performance offerings as the LX model and further adds features like a one-touch power moonroof, the Honda LaneWatch blind spot display system, Smart Entry with push-button start, a HomeLink remote system, a 7-inch Display Audio touchscreen, heated side mirrors, Apple CarPlay, Android Auto, SiriusXM Radio, HondaLink, and more. 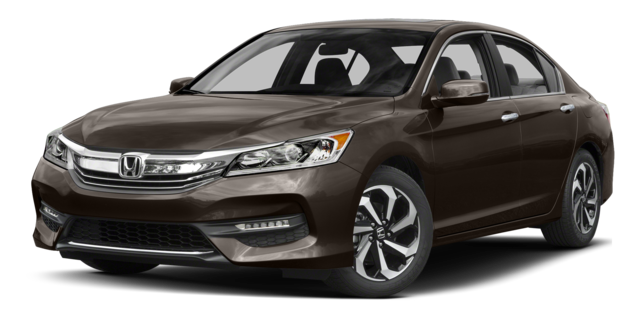 Priced at $28,920 MSRP,* the Accord EX-L model offers the same engine and engine output as the LX and EX trims. Continuously variable transmission comes standard and boosts fuel economy delivery onboard the EX-L model to an EPA-estimated 27 mpg in the city and 36 mpg on the highway. ** Beyond the standard features offered for the EX model, the EX-L trim further adds amenities like an auto-dimming rearview mirror, leather seats, two-position driver memory, a seven-speaker audio system, a four-way power front passenger’s seat, and more. The Accord EX-L V6 trim is priced at $30,995 MSRP. * Under the hood of this model is a 3.5L V6 engine that produces 278 hp and 252 lb-ft of torque. This mighty engine is mated to a 6-speed automatic transmission and delivers EPA-estimated fuel economy of 21 mpg in the city and 33 mpg on the highway. ** The EX-L V6 trim offers all of the standard amenities found onboard the EX-L model and further adds features like variable cylinder management, dual exhaust, hood struts, and more. 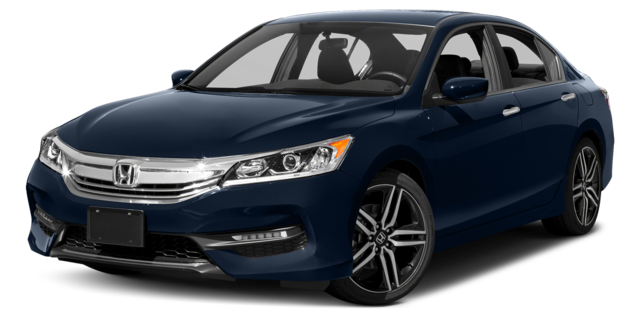 The top-level model in the Accord lineup is the Accord Touring, which is priced at $34,930 MSRP. * This premium trim delivers the same engine output and fuel economy as the EX-L V6 model and also provides the same standard features, further adding amenities like a Honda Satellite-Linked Navigation System, rain-sensing windshield wipers, heated rear seats, body-colored front and rear parking sensors, auto-on/off LED headlights, and more. Various state-of-the-art driver-assist features are also found onboard the Accord Touring and include a Lane Keeping Assist System, a Collision Mitigation Braking System, Adaptive Cruise Control, a Road Departure Mitigation System, and auto high-beam headlights. 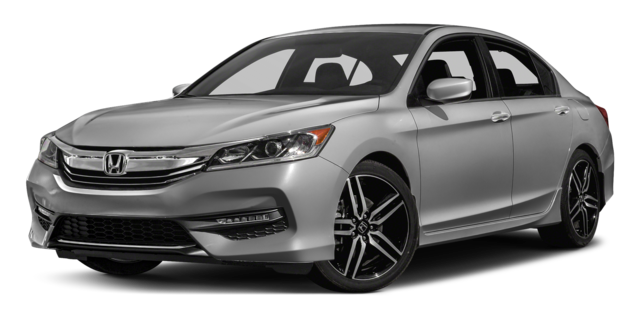 Drivers can get an up-close look at the outstanding 2017 Honda Accord Sedan models at any Hampton Roads Honda Dealers location. 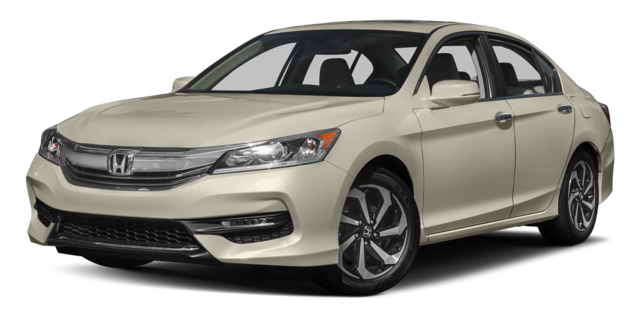 Stop by and see us or contact us today to learn more about the popular Accord lineup and to test drive your favorite models. 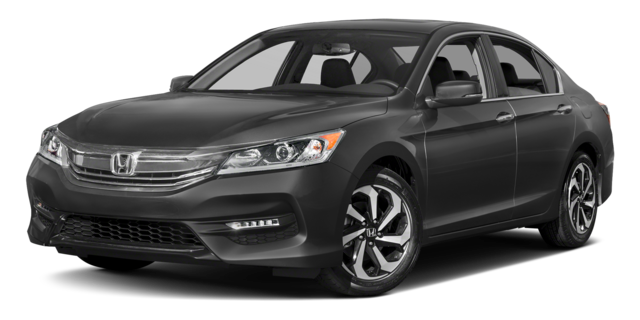 A member of our team will be glad to assist you with financing and make you a great deal on the exceptional Accord!